What are you waiting for? Raid your wife’s wardrobe, make your own or get yourself into town and go buy a skirt. Charity shop or Topshop any skirt becomes a ‘manskirt’ the moment it’s worn by a man! Check out these guys for some inspiration and follow there links to find out more. When will you become A Man in a Skirt? 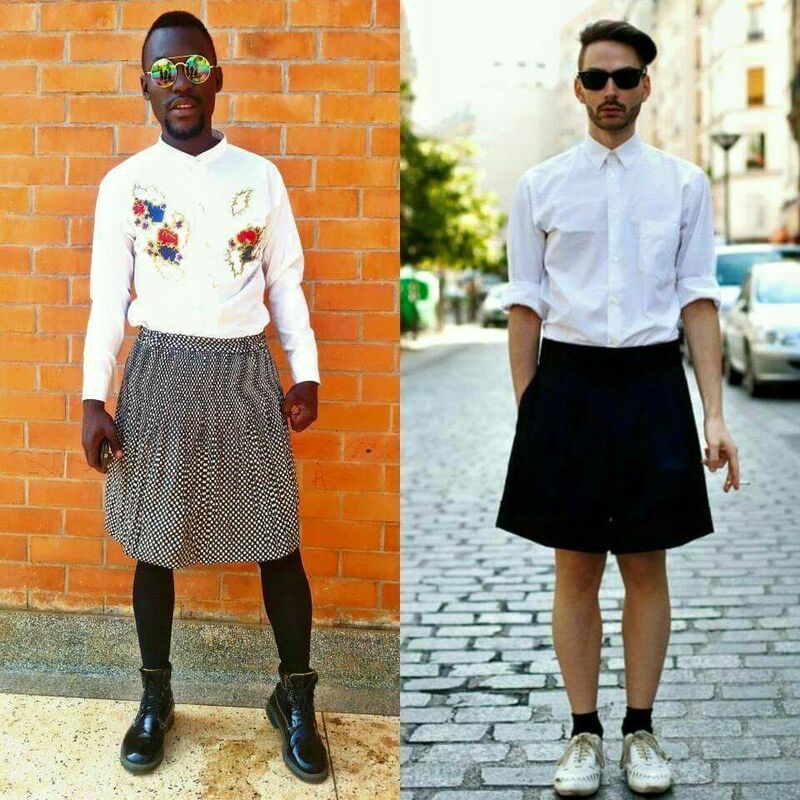 Follow the link to Pintrest for more inspiring men in skirts.